Be sure to pin this and share it with friends! Are you able to direct me to any research on the use, efficacy or precautions on the use of weighted blankets? I recommend checking out this PowerPoint presentation about weighted blankets from an occupational therapist. I am a fitness trainer and child nutritionist but also a mom with a little girl that has SPD. I am looking for online or distance training programs for fitness classes for kids that also combines SPD type activities. Do you know of any? 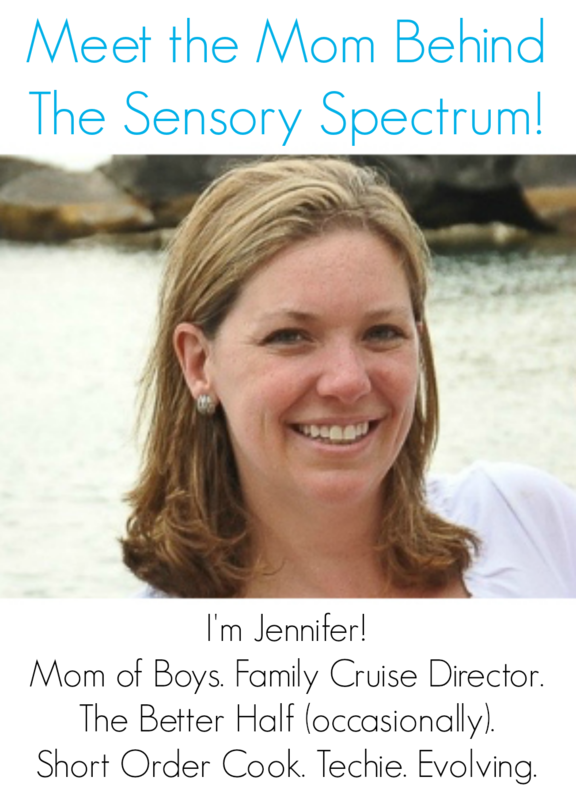 Yoga is consistently one of the best activities all around for kids with sensory issues. 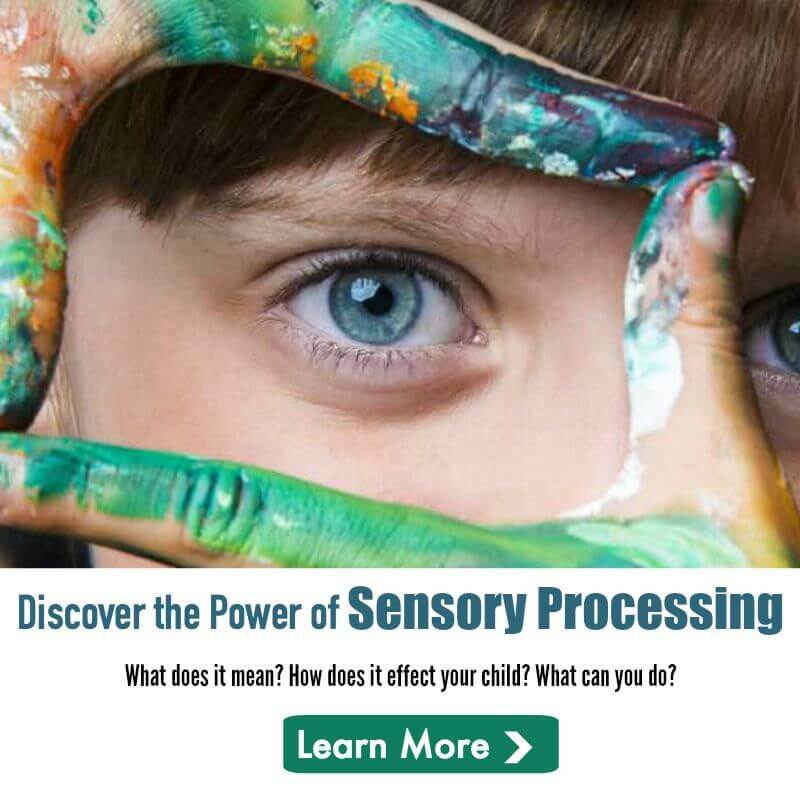 From there, it really depends on what your child’s sensory diet needs are.